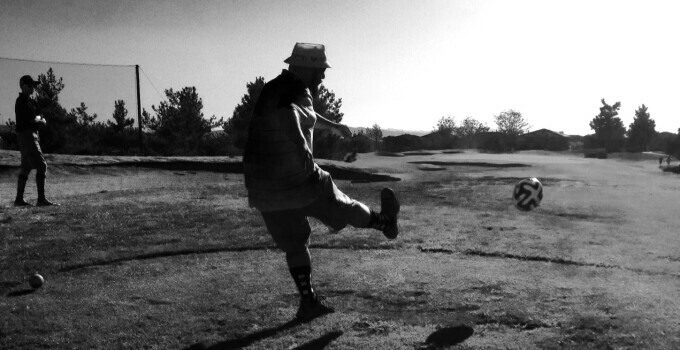 When golfers think of FootGolf, they think of a variation on the sport of golf. 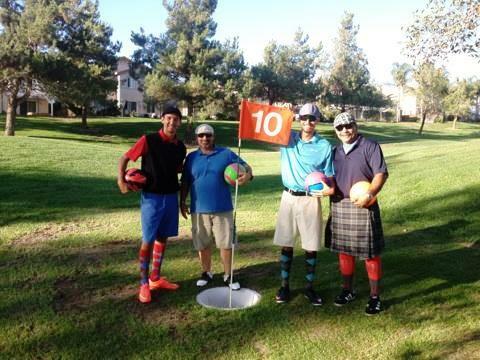 But what do soccer players think of FootGolf? 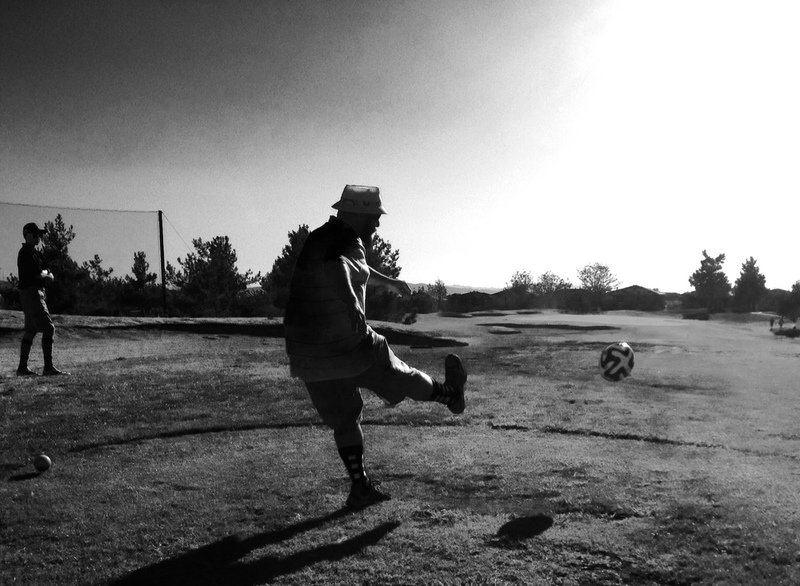 How about as a variation of soccer? 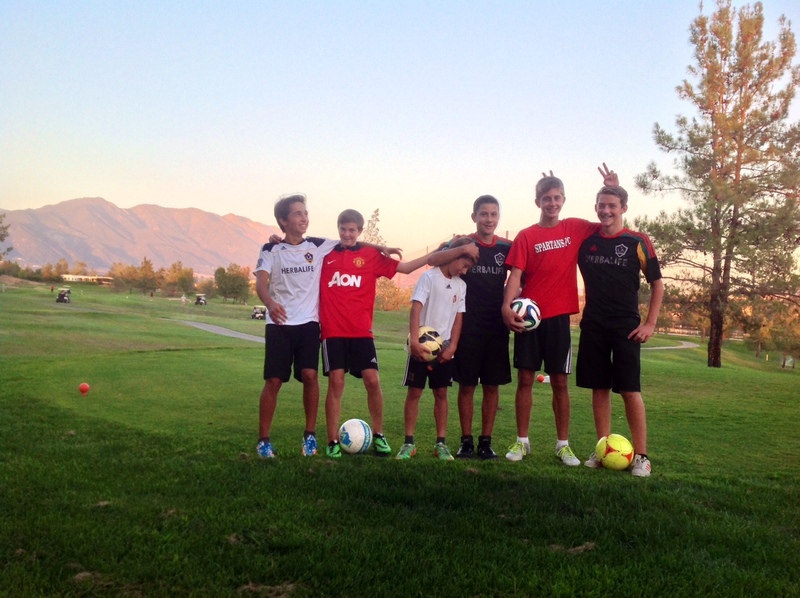 That's what a soccer team out at Yucaipa Valley used FootGolf for over the long weekend, with the squad's coach saying it gave the "players a little relief from normal soccer and still gives them some skill work." The coach said it's also great for team building, which isn't limited to soccer, as others who played this weekend learned. 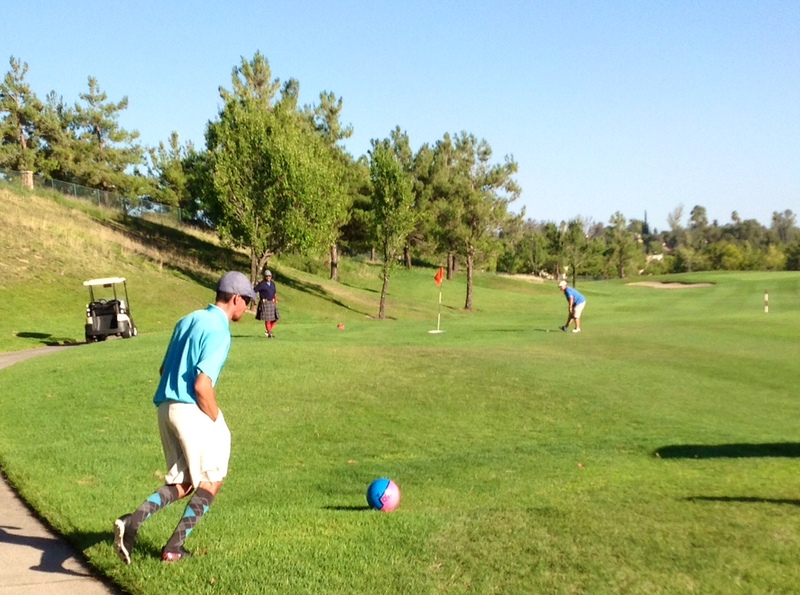 Here are some pictures from the outing!